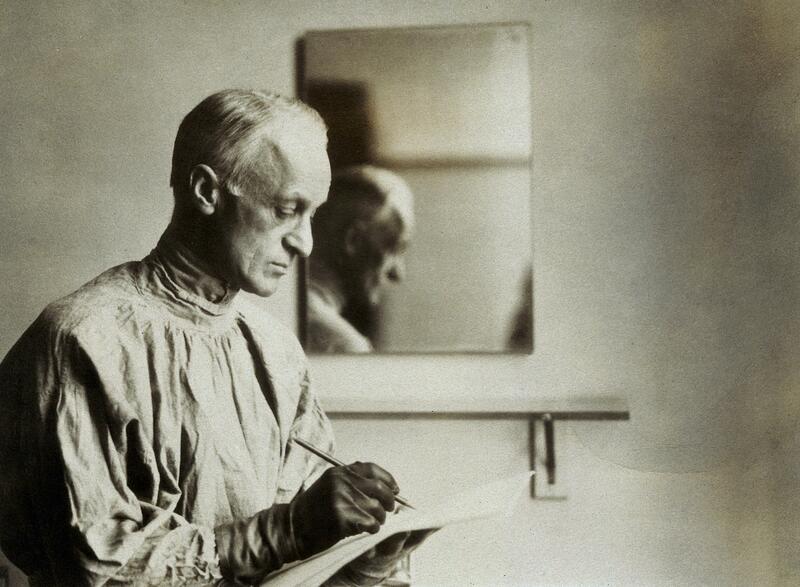 Harvey Williams Cushing. Photograph by W.(? )W.B.